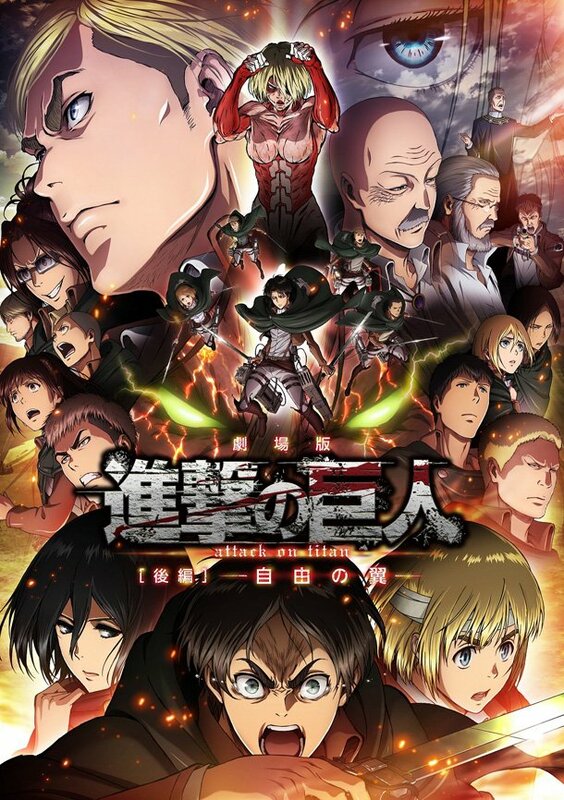 The first official key visual for the upcoming DVD/BD Shingeki no Kyojin Movie 2: Jiyuu no Tsubasa anime movie was just released in Japan. The poster shows the female giantess and the new squads. Check it out and don’t forget to read the rest of the post for details on the upcoming release! 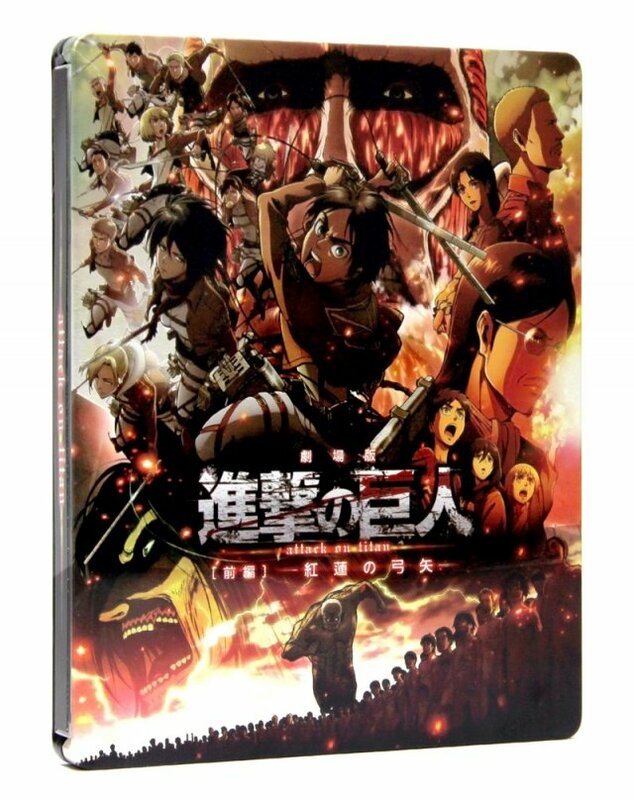 Shingeki no Kyojin Movie 2: Jiyuu no Tsubasa covers the second half of the TV anime series (episodes 14-25). The nationwide screening of the movie will happen starting June 27, 2015. 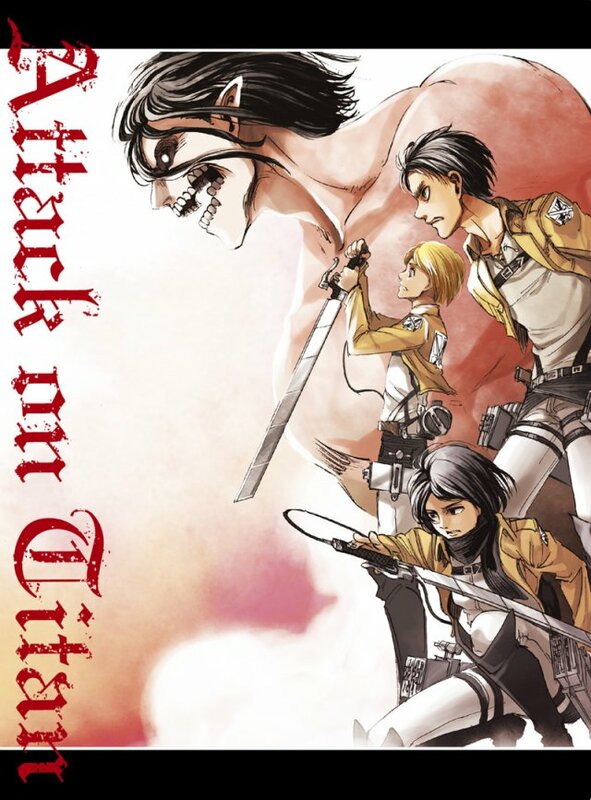 In these episodes, we saw the female titan fr the first time and we also followed the squads outside of the city walls. 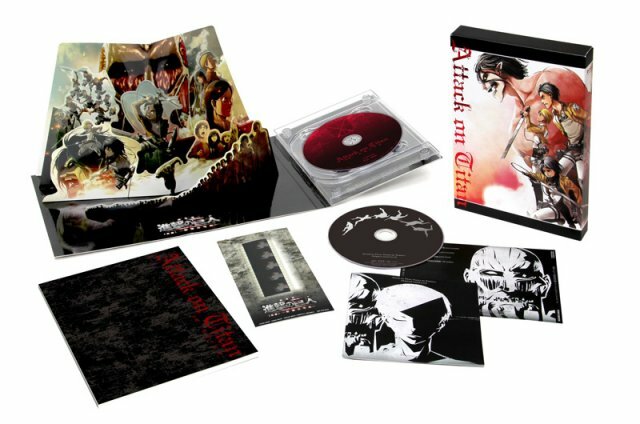 This recapture of the story will surely bring the action closer to the fans who liked the series and thought them a breadth of fresh air. How much excitement do you feel about this? I think I have heard this title before…wonder where. I get you, man. No idea why they have waited for so long.